We develop iOS Apps for iPhone and iPad, using native iOS tools. 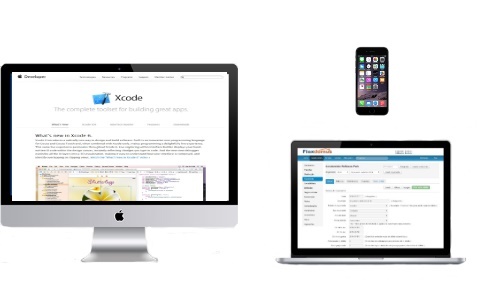 We develop native iOS apps using the SDK for iOS. Native Apps take advantage of all device features. We develop custom made iPhone Apps, using all native features from the iPhone. Using the SDK tools for iOS, we develop iPad Apps, that have the same software base as the iPhone Apps but are optimized for the iPad.